The tenth month of the year seems to be a lucky one for Nissan, whose October sales broke not one, but two different records. An increase in Nissan units sold—from 79,865 last year to 91,018 this year—was good for a 14.2 boost in numbers, setting a new October record gain. The amount of deliveries also increased, setting new Nissan Division sales record with 81,866 deliveries and a 15.4 percent increase. Nissan-owned Infiniti also saw an increase in sales with a 4.5 percent surge and sales totaling 9,152 units, thanks in large part to the all-new Infiniti Q50, which moved 2,556 models all-told in October. 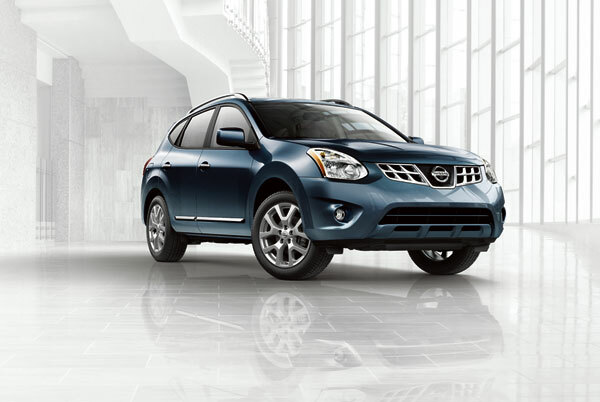 With Nissan October sales at an all-time record high, the final months of 2013 are shaping up to be more than promising for the automaker.